Al Qaeda Nigerian Affiliate Boko Haram plans attacks. Intelligence & Infiltration operations within the core of Boko Haram has revealed terror attacks of an unprecedented scale. Targeting the EU and US by activating its presence in the Nigerian Diaspora. Boko Haram leadership has plans attacks. 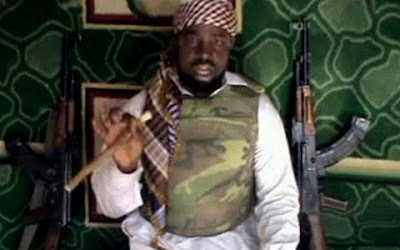 Boko Haram is Al Qaeda Strategy with Capabilities in the Nigerian Diaspora on EU and US Soil. It "seems" no one knows who is and where Boko Haram has presence, because there are very few "reliable primary sources" for their strategy, resources, and allies. The very limited information that is available since 2009, when the new Boko Haram was annexed and since then purged by Al Qaeda, is repeated by “subject matter experts” and by “analysts” mixed with history of Boko Haram and Nigeria from before 2009. The available analysis is mainly focused on the possible African links with AQIM, Janjaweed and Al Shabaab or limited to the local actions of Boko Haram in (the North East of) Nigeria and Ansaru the self appointed (and denied by Shekau). 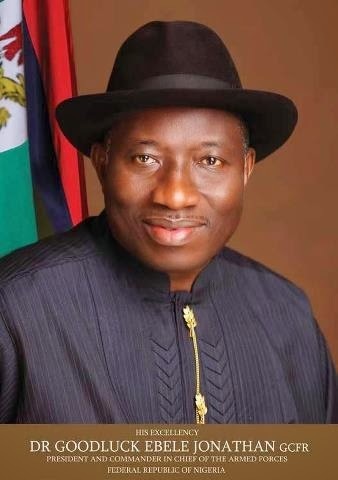 splinter faction, partner or offshoot of Boko Haram. All irrelevant, if we wish to stop or disrupt the inevitable planned international attacks and a common guarantee for security forces and policy makers to ignore their own ignorance. The synergy in the nexus of cross border organized crime, ideology and terrorism is defining the opportunities, scope and size of terrorist organizations and attacks. Therefore comparing Boko Haram â€‹â€‹with other terrorist organizations like AQIM and Al Shabaab starts flawed because of the size of Nigeria's population, Diaspora and the global presence of its organized crime. Africa is a Key Continent for The Al Qaeda Terror Network as a large center of 'recruitment' and Terror acts toward the west are increasingly planned from Africa and executed by Africans. Similar to other Al Qaeda affiliates, the scope of the threat by Boko Haram lies in Nigeria's population and its large Diaspora. The Muslim population of Nigeria is favored by Al Qaeda because it already is disenfranchised, marginalized, and estranged from its Christian led government. Long term, Al Qaeda has a dualistic and holistic strategy for development and deployment, in recent years it purged and took control of Al Shabaab and Boko Haram. It induced the 'Al Qaeda Strategic Value Pyramid’ including best practices and cost efficiency for international attacks by combining services of independent providers and to attain its goals it trades support, resources or action with cross border criminal organizations. 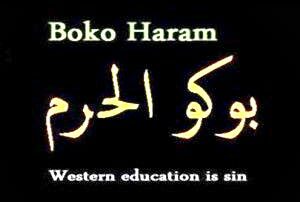 Boko Haram must be considered most advanced, well prepared, disciplined and solid financed terror organization in 50 years. Very effective because of many incorporated lessons learned during the decades of Al Qaeda. While, what supposed to be far away local or regional problems, international efforts and analysis are currently focused on the boomerang effect of foreigners attempting to join AQ affiliates, because they could become a threat when returning. Boko Haram is utilizing its foreign support being a sophisticated ally of Al Qaeda and efforts should also be designed to raise awareness of the threat Boko Haram poses to/in the European Union and the United States. In two recent video communications Boko Haram current leader Shekau designated international targets and specifically announced attacks on US soil. The support in the Nigerian Diaspora, organized crime, primary and secondary funding in and from the EU, US and the middle east, are crucial to a threat.